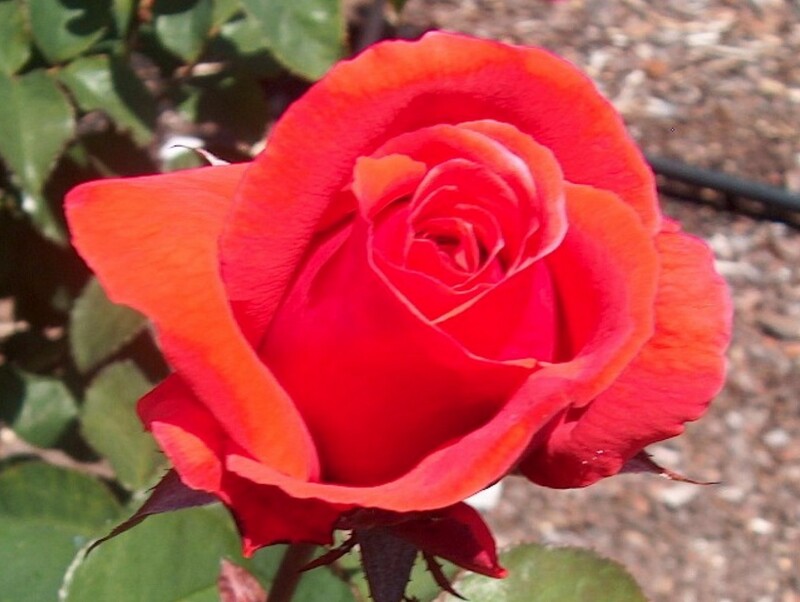 Comments: This hybrid tea rose produces coral-red or orange-red flowers. The buds are high centered and handsome. Outstanding fragrance is a special feature of this rose. It is a highly promoted rose in the trade.